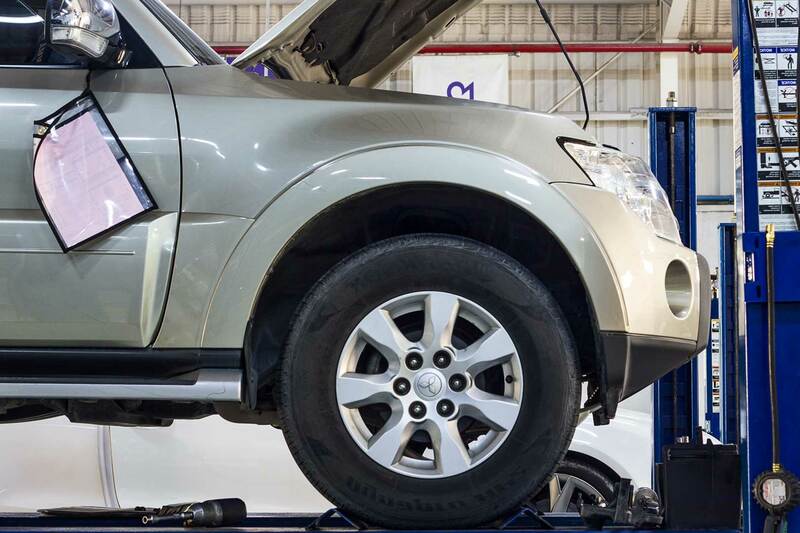 At Zdegree, we provide services for Mitsubishi vehicles using the latest tools and equipment as per company service standards. If you are looking for Mitsubishi service and repair center in Dubai, Zdegree will be the right place for you. At Zdegree we do all repair and maintenance services under one roof. We have professional mechanics who service your vehicle with proper inspection and diagnosis methods. So you can get an accurate solution to your problem. At Zdegree, we always utilize the Mitsubishi original parts and equipments for the replacement and service for your vehicle. 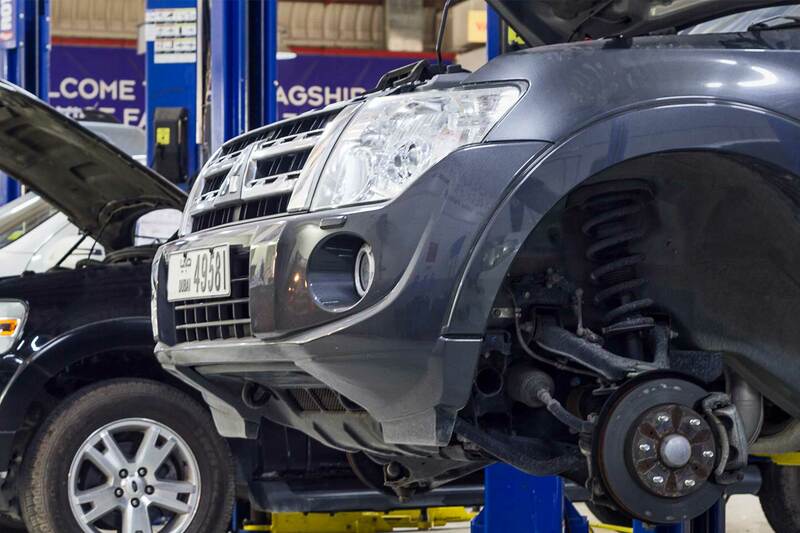 We guarantee that your vehicle gets maximum care from our professional mechanics, who have years of experience in Mitsubishi repair and service. In Dubai, we are one of the approved service center by Mitsubishi because of the high standard of service and functionality. If you choose our authorized Mitsubishi service center for service your vehicle, then you can get it by normal budget and also you can avoid regular service cost. At Zdegree, We have well organized mobile van services for our customers through online appointment. If you have any of the Mitsubishi models like Mitsubishi ASX, Mitsubishi Attrage, Mitsubishi L200, Mitsubishi Lancer EX and Mitsubishi Pajero etc… We do the service for all models as per the showroom level quality. 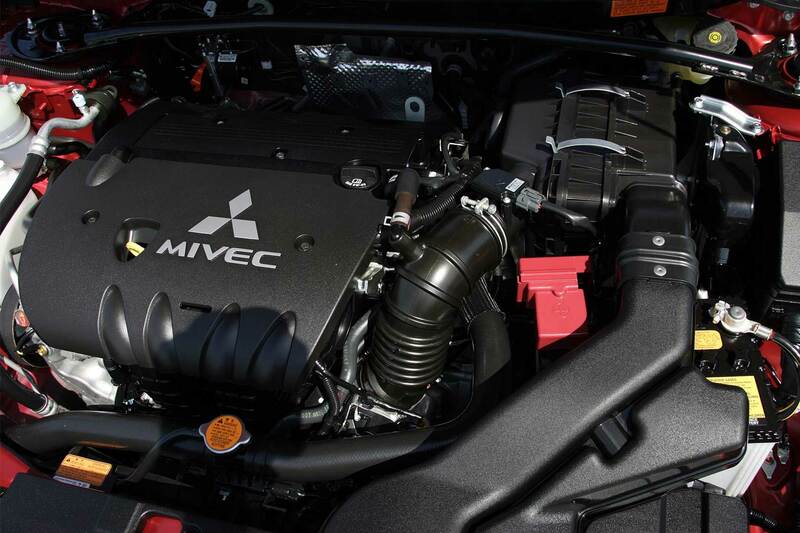 Because our experts are well trained in Mitsubishi service and repairing. Book an online appointment now and enjoy our roadside assistance service anywhere in UAE.